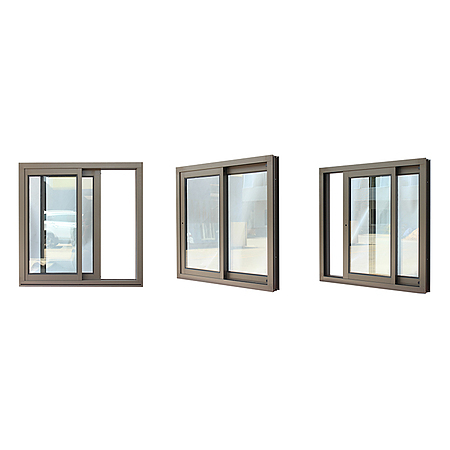 The ultimate low maintenance window style due to few moving parts, the sliding window is a classic design that will suit most architectural styles.The operating sash slides on adjustable minimal friction nylon rollers, along an aluminium track, providing a smooth opening and closing action. Fully weather sealed around the frame to minimise draughts, dust and water intrusion. 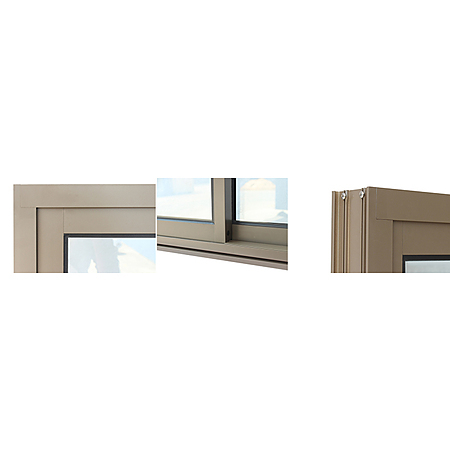 SMARTERHOME sliding windows feature a hidden lock panel increasing the aesthetic feeling. 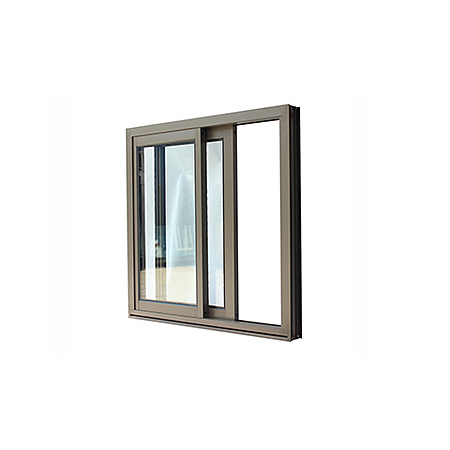 Ideal in locations where there is restricted space, aluminium sliding windows can be your design statement in laundries, bathrooms and kitchens.